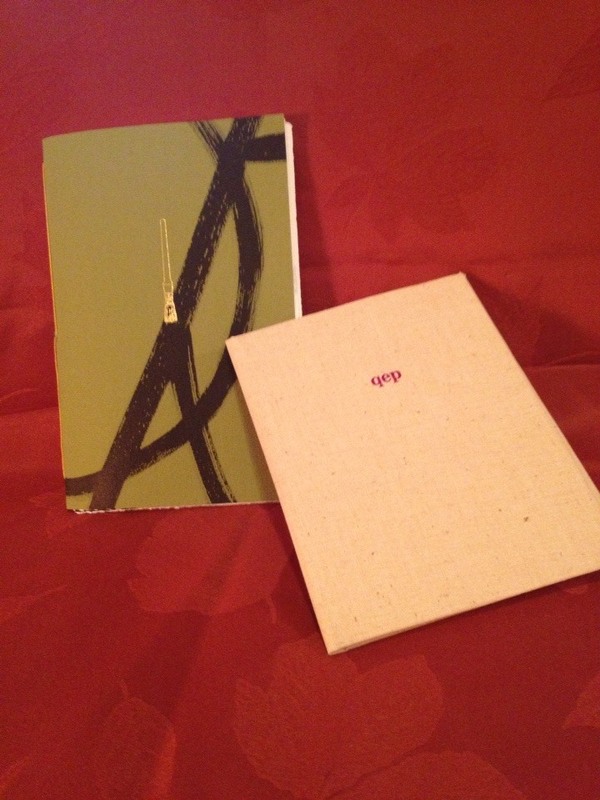 Jane – Chapbook Binding Class at Center for Book Arts! First cover design and book binding effort. It’s only going to get better with time and practice. Next step–Coptic Book Binding! This entry was posted in post and tagged Center for Book Arts, chapbook binding, poets with new skills. Bookmark the permalink. ← Getting our business act together!